I have created a container for Unifi-Video NVR and storj. Yet to update documentation on Storj container. I’m currently working on building containers for a news indexer, either newsnab or nzedb. 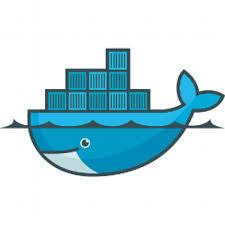 There is another docker project called pynab which was an interesting idea, but seems to have gone stale over time. It used to be almost hands free indexer that ran reasonably efficiently. I’m hoping to re-create something similar soon. This entry was posted in Docker, Virtual and tagged container, docker, git, hub, newsnab, nvr, nzedb, pynab, storj, unifi, video by Daz. Bookmark the permalink. ← Previous Previous post: coinhive – alternative to ad revenue?